Do you use hand cream regularly? 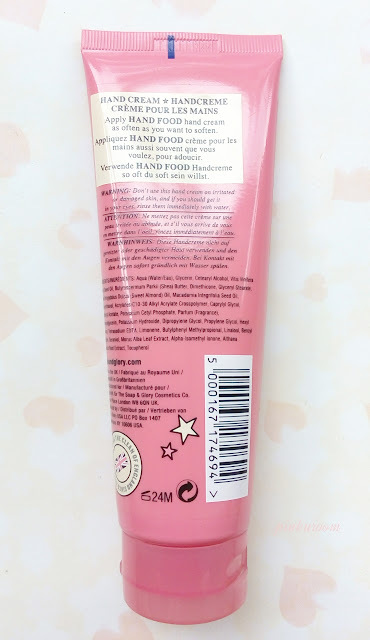 Hand cream is really important in my opinion because you almost do everything with your hands everyday and sometimes my hands are less of moisture like seriously dry! 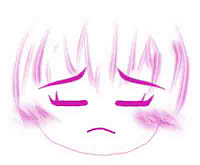 Once my hands dried out because I was washing my hands twice in a row and my skin feels like want to peeled off. I was panic that time but fortunately I have a hand cream though I don't like using hand cream, even I have two haha. 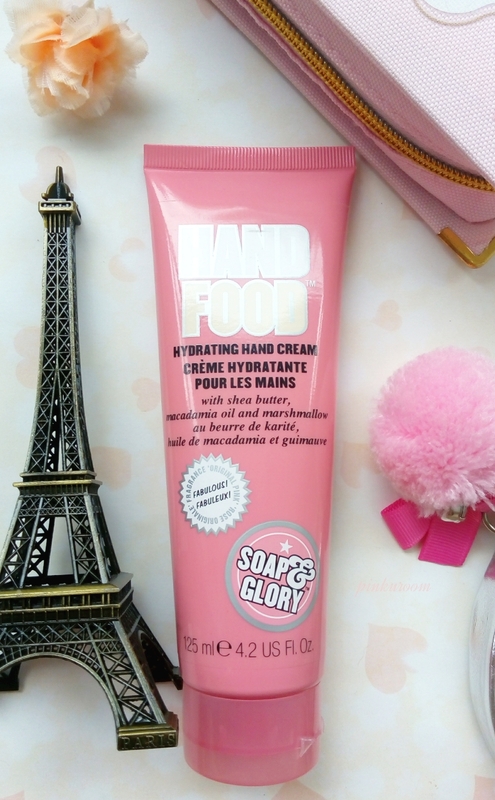 My first hand cream is Dolly Wink Sweet Doll and it smells hella nice, sweet flowery scent~ and this Hand Food from Soap & Glory is my second hand cream. This Hand Food can be used 24 months after opened and it comes in tube packaging with pink color! Soap & Glory Hand Food comes in two size : 125ml and 50ml. Mine is the big one but the mini hand food is their best seller, maybe because it's more compact and doesn't need much room on your bag. This hydrating hand cream contains shea butter, macadamia oil and mashmallow! 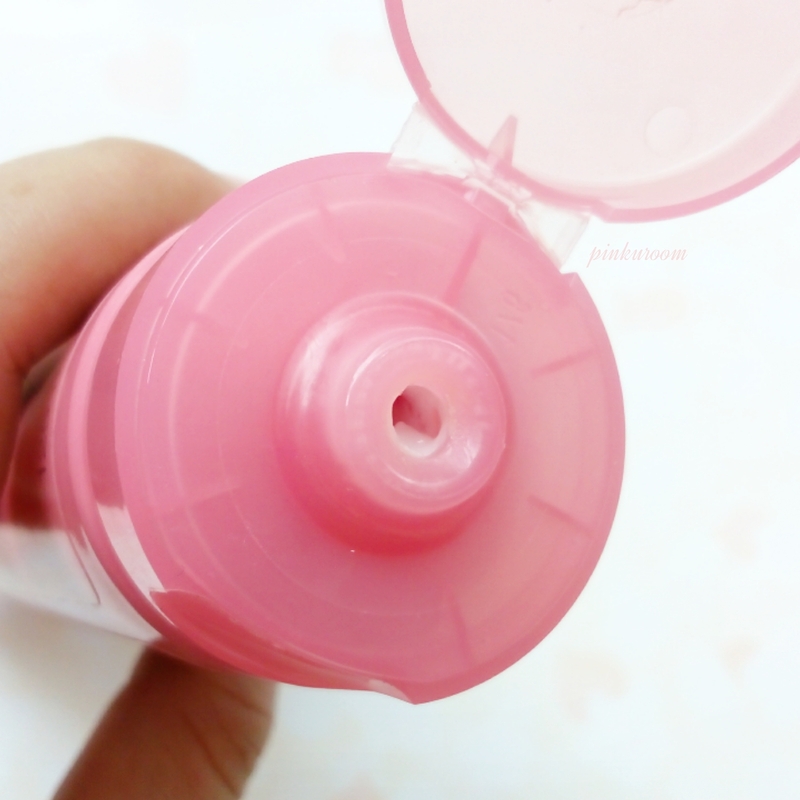 They said this hand cream scented with their Original Pink fragrance which is rose and bergamot. I also have The Righteous Butter (will review soon) and on the website they also said it scented with this Original Pink fragrance, but both smells different dunno why. 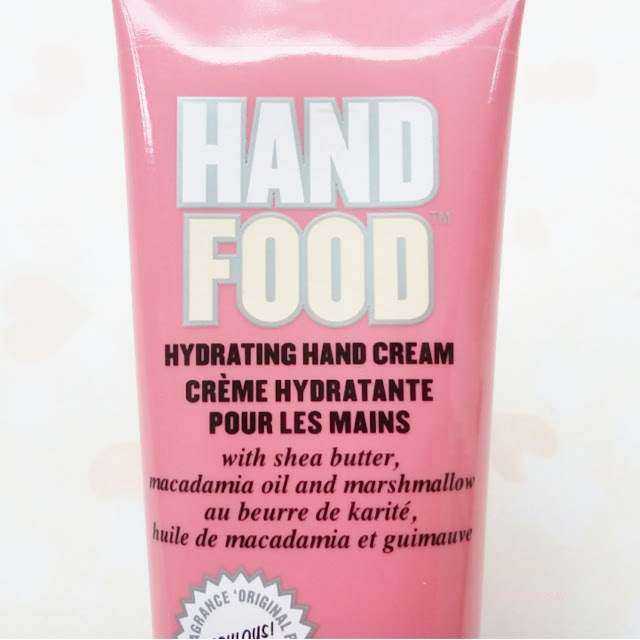 I don't really like this hand food scent because it smells like the shea butter mix with the macadamia oil, I don't know how to describe it. I prefer sweet or fresh scent for my body care, but again the righteous butter smeels really good! Almost same with this hand food but more sweet. 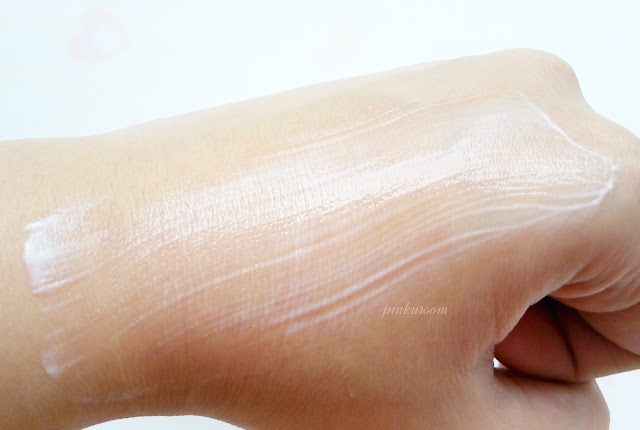 Many people said this hand cream works like magic and becomes everyone favourite! It's non-greasy, non-sticky and hydrating. Also if you use two or more another Soap & Glory products with this Original Pink range, is it smells the same or what? Because I'm confused why my hand food smells different with the righteous butter. If everyone and everything has a vibration, and it does, so does food. The higher the quality of foods, the higher the vibration of these foods. When we're feeling happy, confident and healthy, you'll more easily gravitate to higher quality foods. A standout amongst the most made inquiries in spas and in human services stores over the world is the thing that the best hand cream is made in this way. 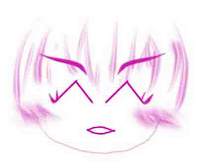 Ladies and men alike has to recognize what is quite for their skin. What kind of fixings to investigate an item to have the capacity to decide in picking the best hand cream.